welcome to the virtual studio! Welcome to the Virtual Studio! Are you looking for interesting drawing challenges? 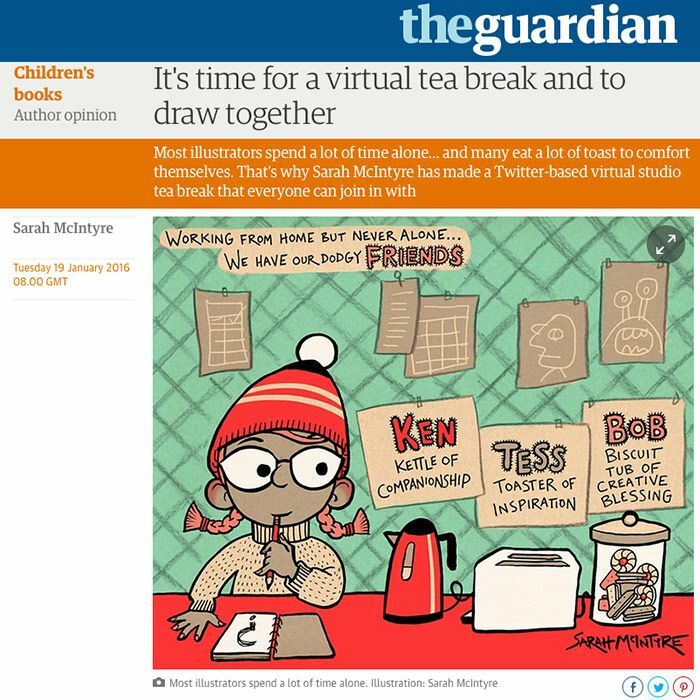 To find about about other people who also love to draw and are up for a bit of fun? 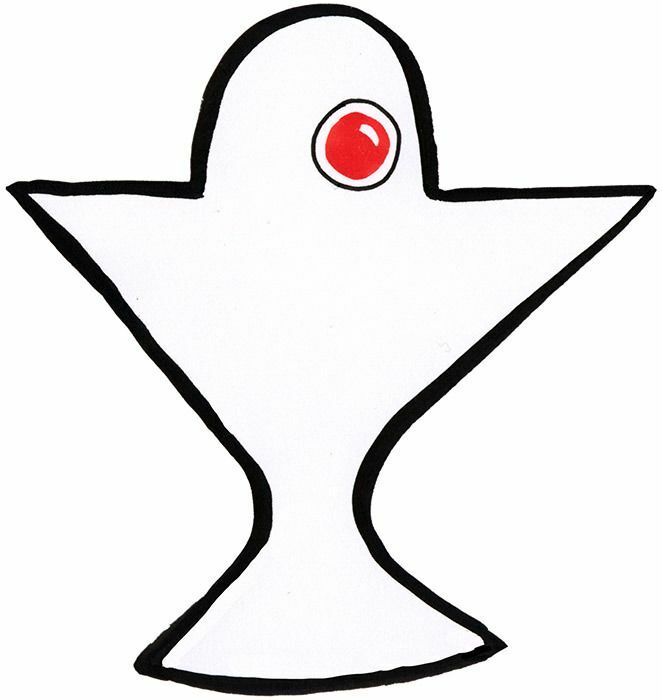 A bunch of us on Twitter have been taking part in #ShapeChallenge, and I've set up a new Twitter account - @StudioTeaBreak - to retweet the images, follow people who take part, and link people to a new Virtual Studio webpage I've set up. I find a lot of people are hesitant to jump in, or want to be given permission to do things, so the webpage is there to explain things to people, show them how posting drawings is open to everyone, and make them feel more comfortable about taking part. And here's today's #ShapeChallenge shape!